About 43.2 percent of the 192 degrees and certificates handed out by the Instituto Tecnologico de Puerto Rico-Recinto de Guayama in 2016-17 were to students in Engineering Technology and Engineering-Related Fields programs, making them the most popular programs that year, according to the latest disclosure from the U.S. Department of Education. 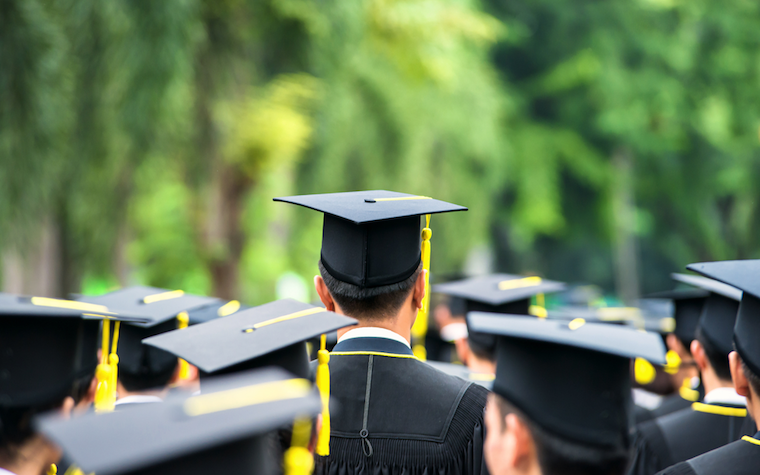 The agency's National Center for Education Statistics shows the public institution in Guayama conferred 83 associate's degrees in Engineering Technology and Engineering-Related Fields programs. But the single most popular program was for a associate's degree in Registered Nursing/Registered Nurse. Data shows the school gave out 39 associate's degrees in Registered Nursing/Registered Nurse, followed by 34 associate's degrees in Electrical, Electronic and Communications Engineering Technology/Technician and 26 associate's degrees in Administrative Assistant and Secretarial Science, General. The instituto enrolled 736 students for 2016-17, all of whom were enrolled in undergraduate programs. Want to get notified whenever we write about Instituto Tecnologico de Puerto Rico-Recinto de Guayama ? Next time we write about Instituto Tecnologico de Puerto Rico-Recinto de Guayama, we'll email you a link to the story. You may edit your settings or unsubscribe at any time.